Mar i Vent apartments are located 50 meters from the sea and 600 meters from the beach of Cala Marsal. 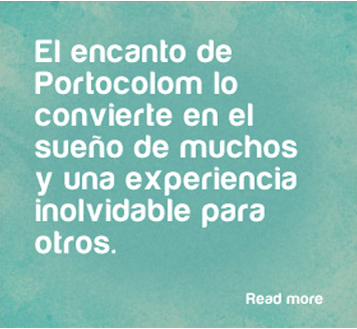 Studio apartments are well equipped and with a good location near the sea. 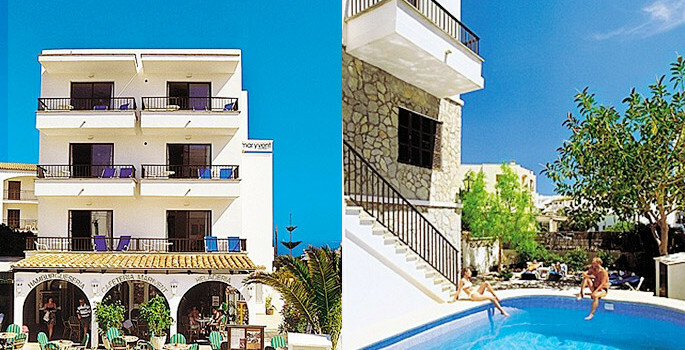 The apartments are of the same group as the Hotel Cala Marçal.